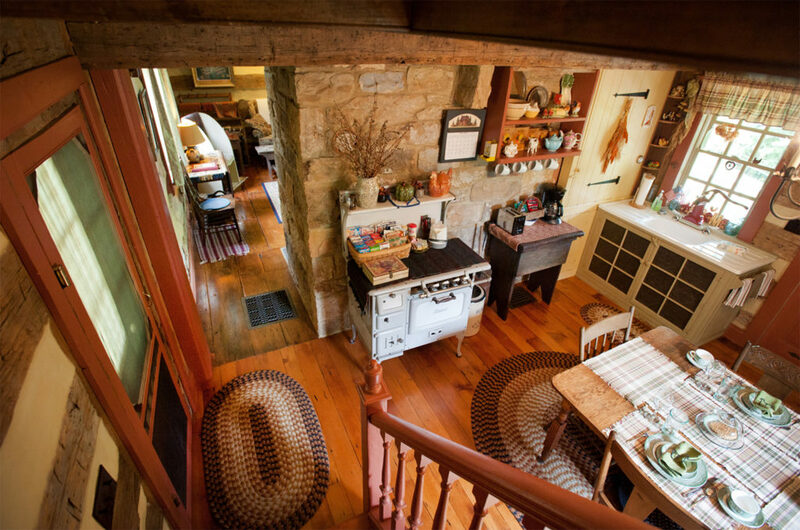 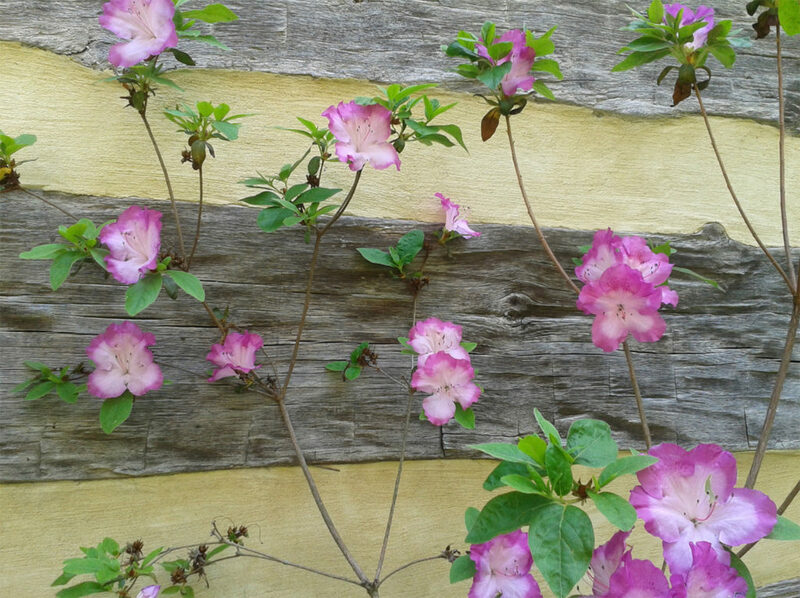 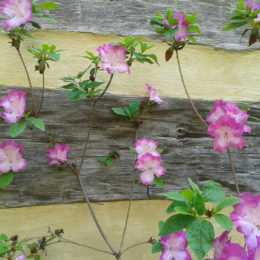 Oak Noggin Bed & Breakfast is situated in the rolling hills of Southwestern PA, just south of Pittsburgh. 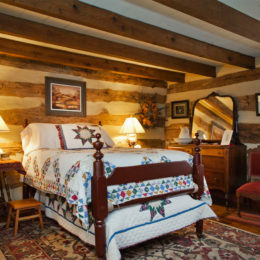 Guests can enjoy this private and historically original Early American log house uniquely to themselves. 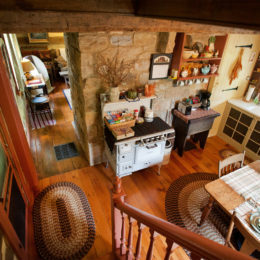 It’s been a creative endeavor of ours to provide the guest a bed & breakfast that features antique and hand-crafted furnishings and the warm hospitality of a “home away from home,” with secluded intimacy than can only be experienced at a private rental. 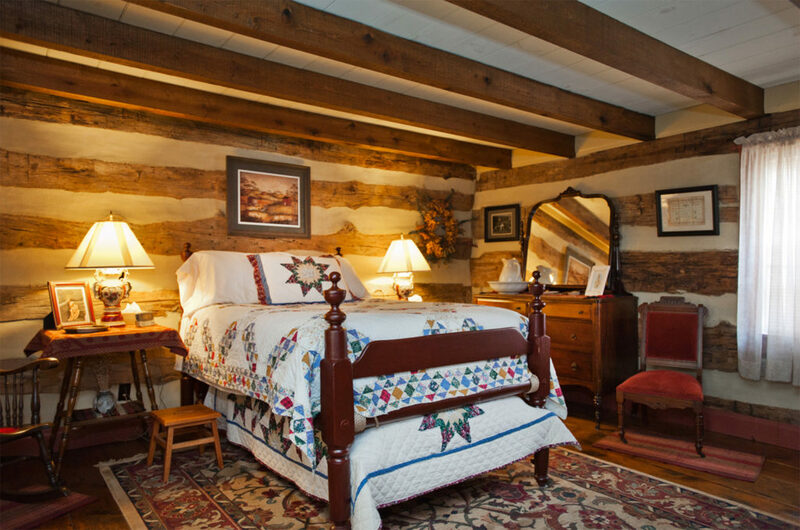 Enjoy the exceptional comforts only a log house can provide.